Quarter share ownership at the Grand Summit Hotel. 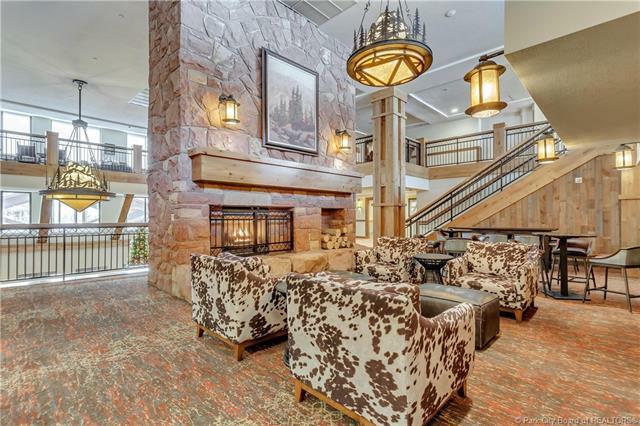 This 1-bedroom (lock-off capability) luxurious guest suite is ideally located a couple of steps away from the elevator giving you convenience and ease to get out on the slopes quickly and supplies & luggage to your room. Experience the new RockResorts Spa and the First Tracks Caf. 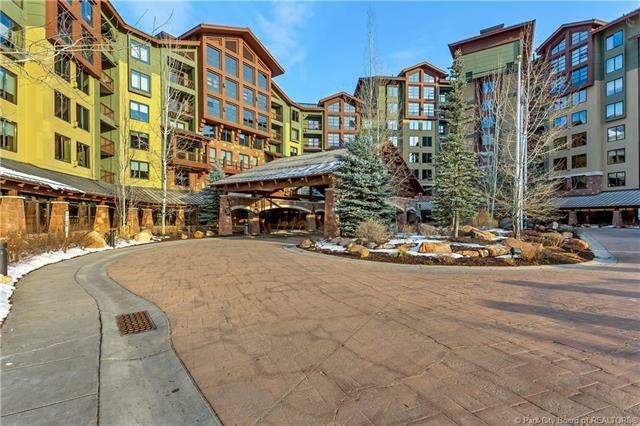 Other amenities include heated outdoor pool, hot tub, fitness room, owners lounge, 24 hour front desk, valet, concierge, shuttle, golf, hiking/biking & more. 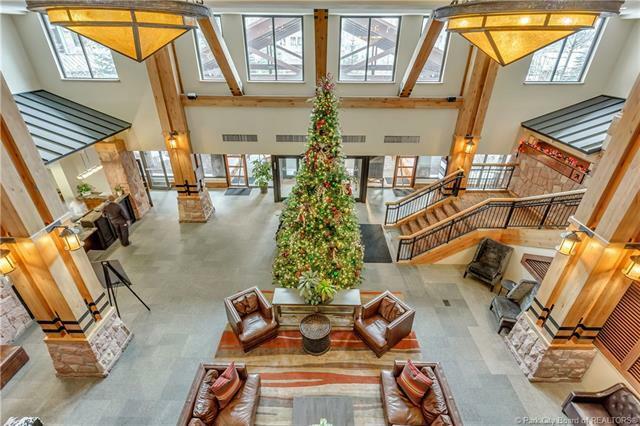 Nestled in the heart of Park City Resort's Canyons Village, the Grand Summit Hotel is just a short walk to shops, restaurants, live music, and other year-round entertainment. 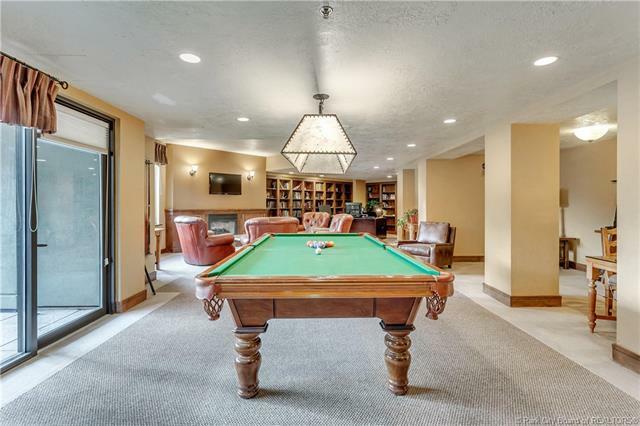 Owners & guests will appreciate an elegant ambience throughout this distinctive property. The opportunity to be a part of this ski season is here now. Quarter 4 share offered includes 13 weeks annually.